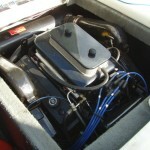 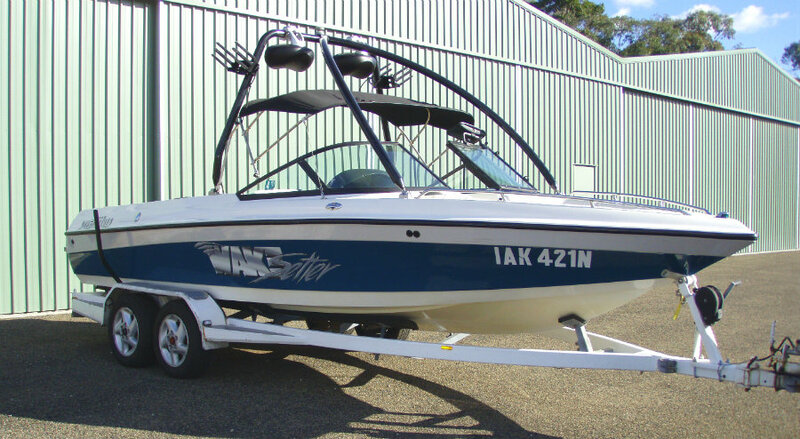 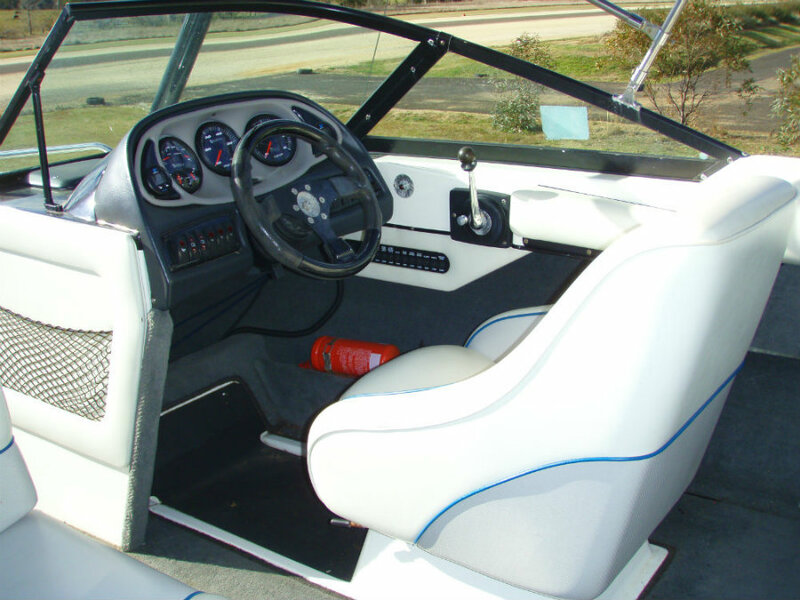 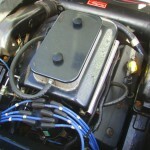 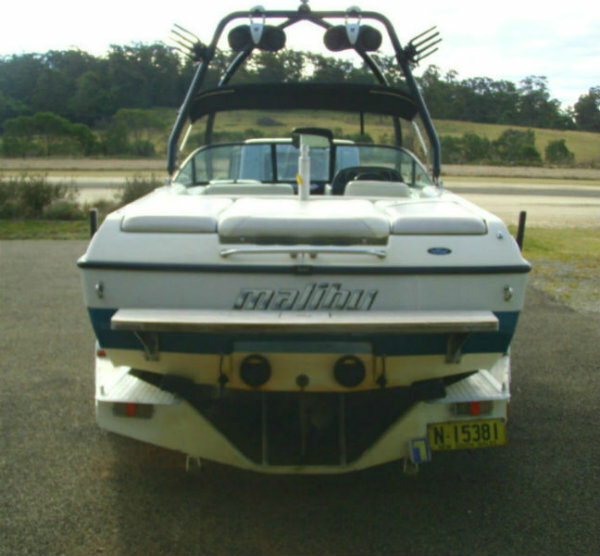 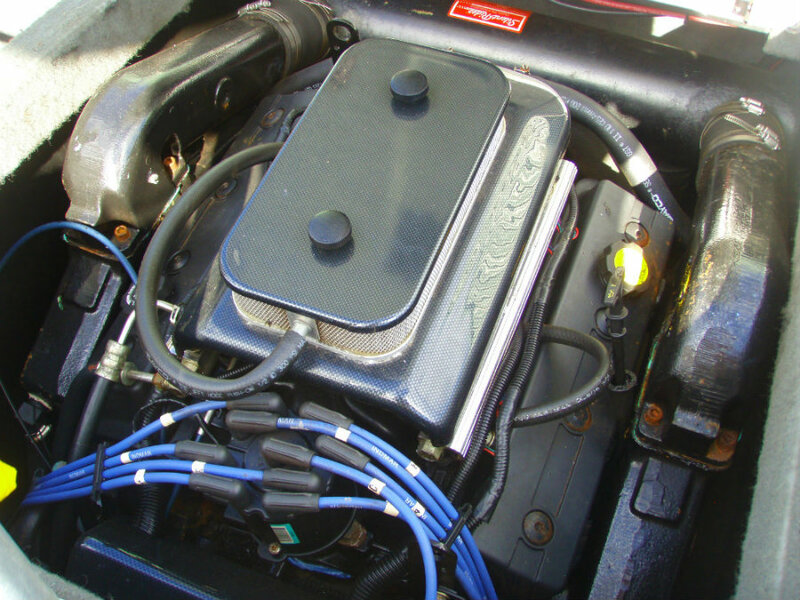 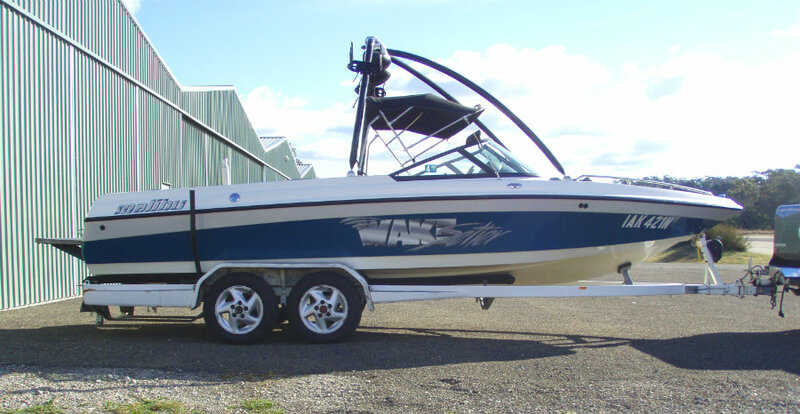 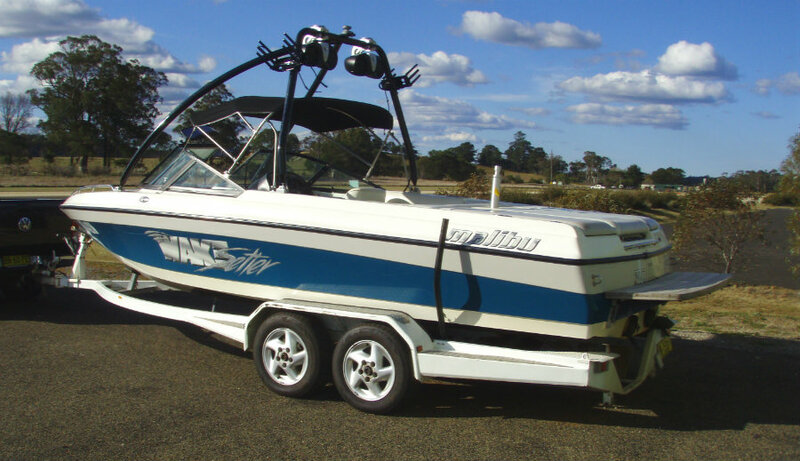 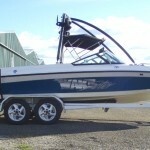 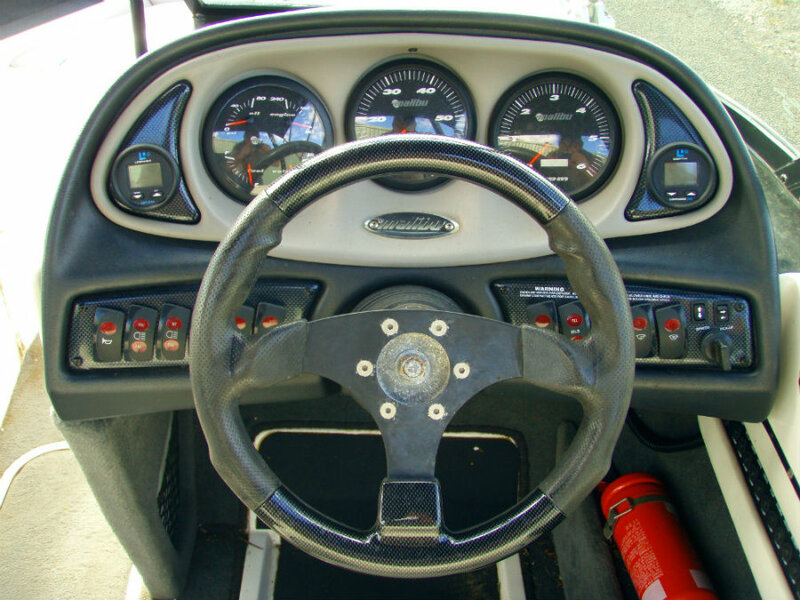 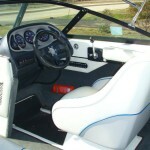 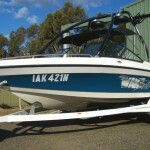 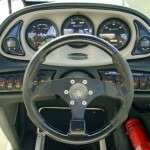 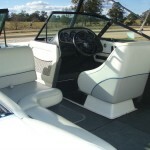 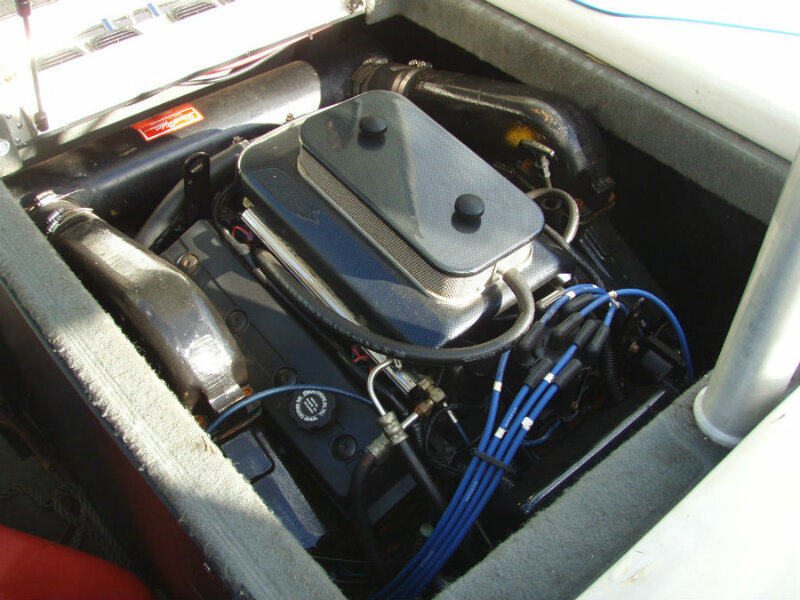 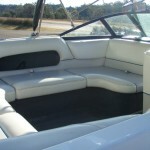 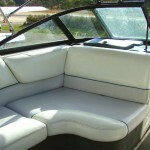 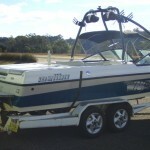 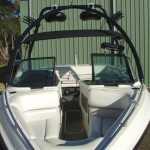 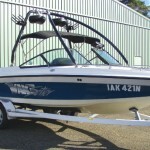 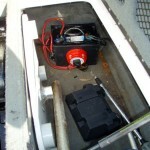 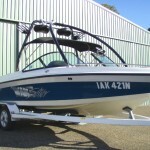 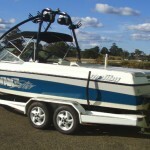 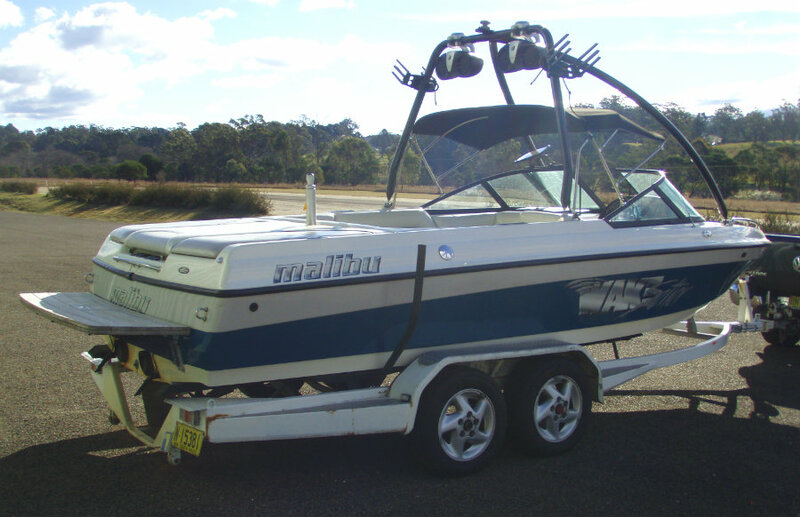 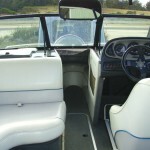 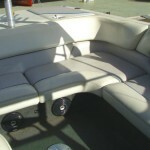 2001 Malibu Wakesetter VLX powered by a 5.7L V8 325hp EFI Indmar Monsoon engine, V – drive and only 358 hours. 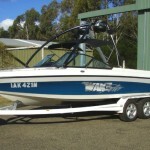 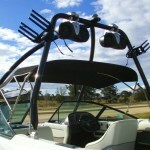 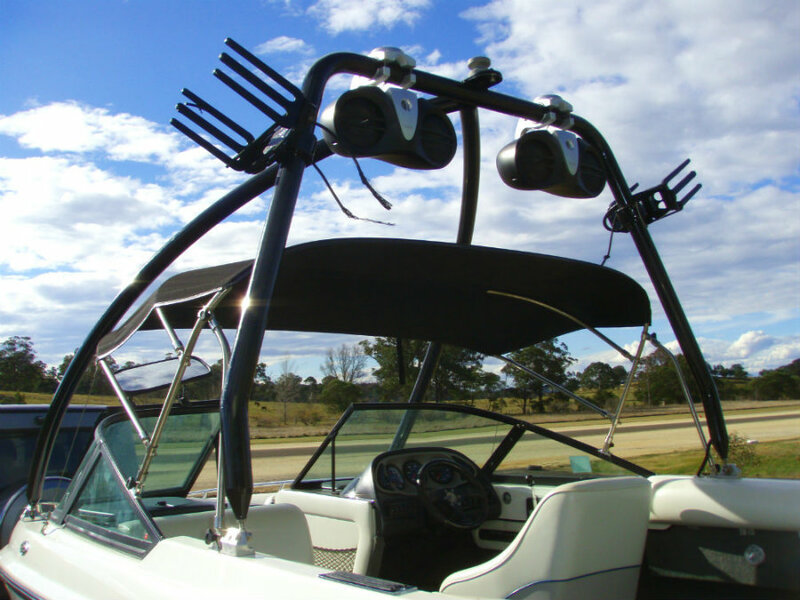 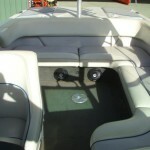 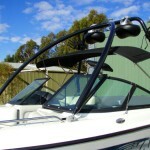 This is Malibu’s flagship wakeboard boat. 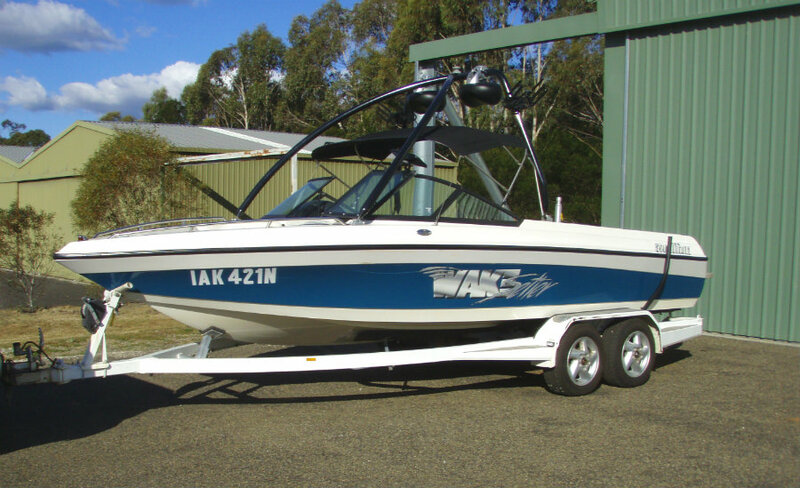 The company describes the VLX as ” seamlessly combining performance, luxury, and style while providing comfort, ride quality and possibly the best wakes in the industry “. 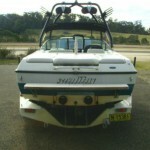 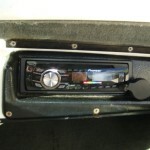 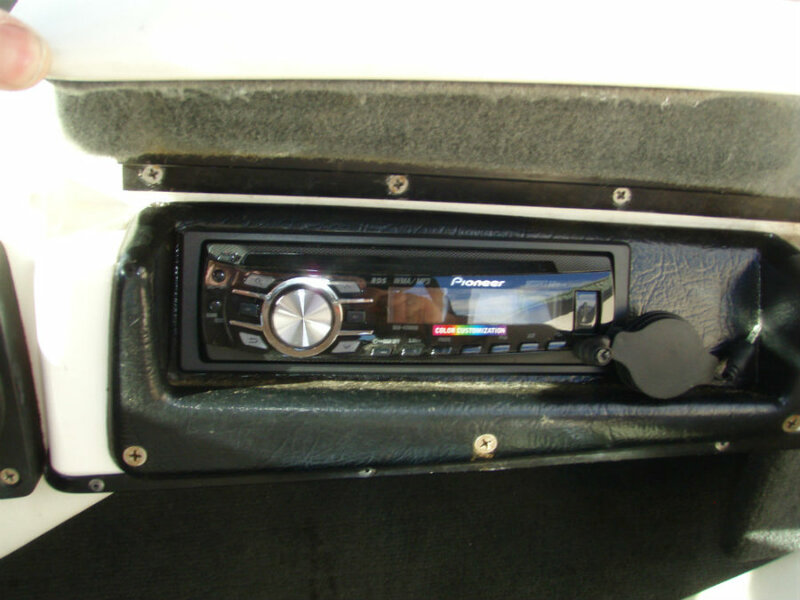 This VLX is in very good condition and has just been serviced and is ready for the boarding / skiing season ahead. 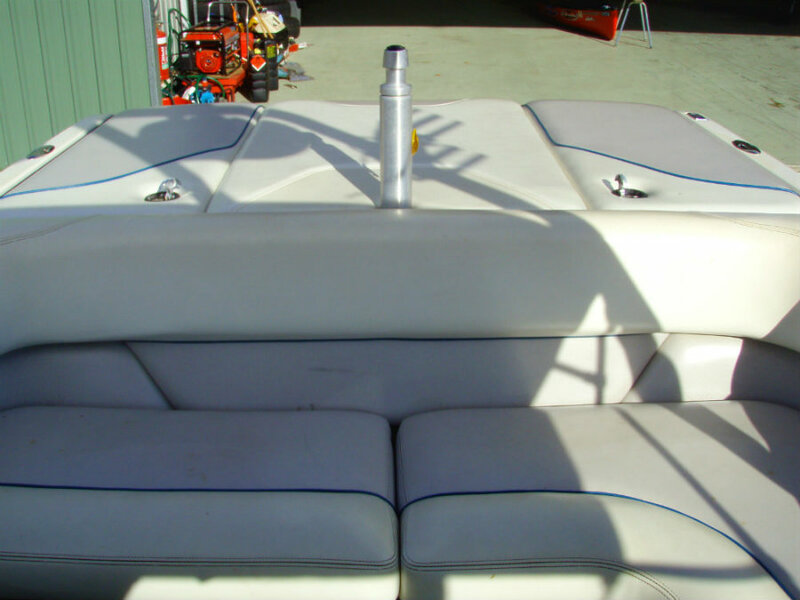 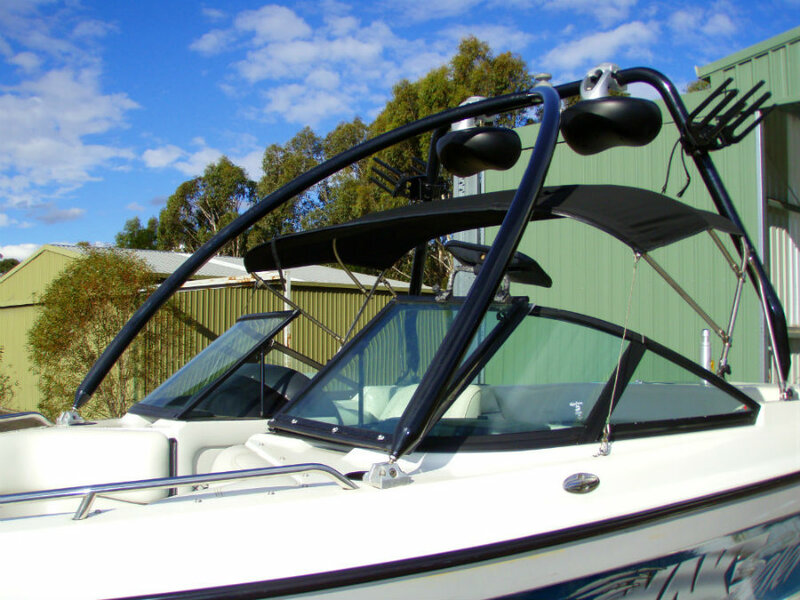 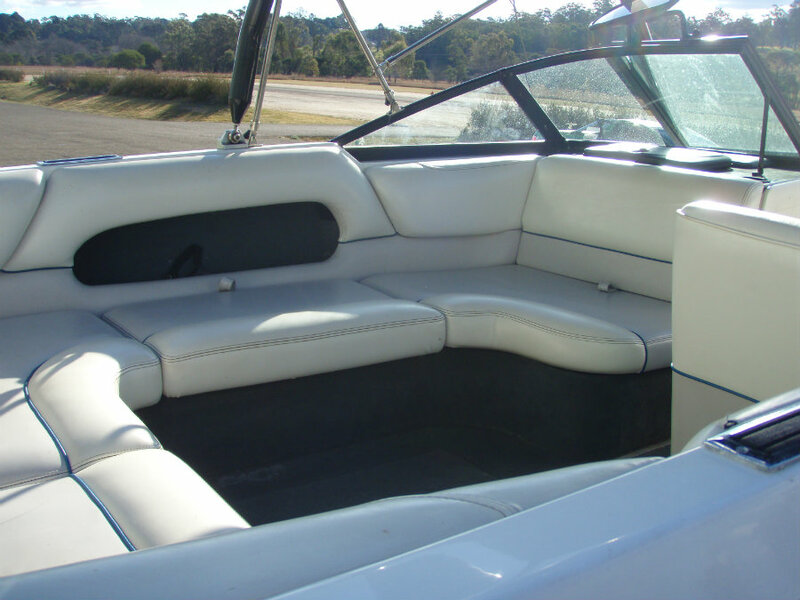 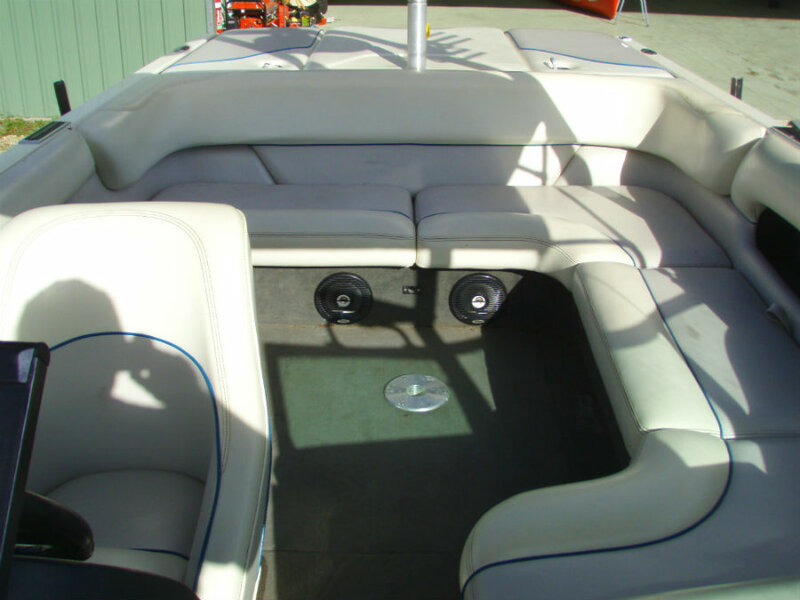 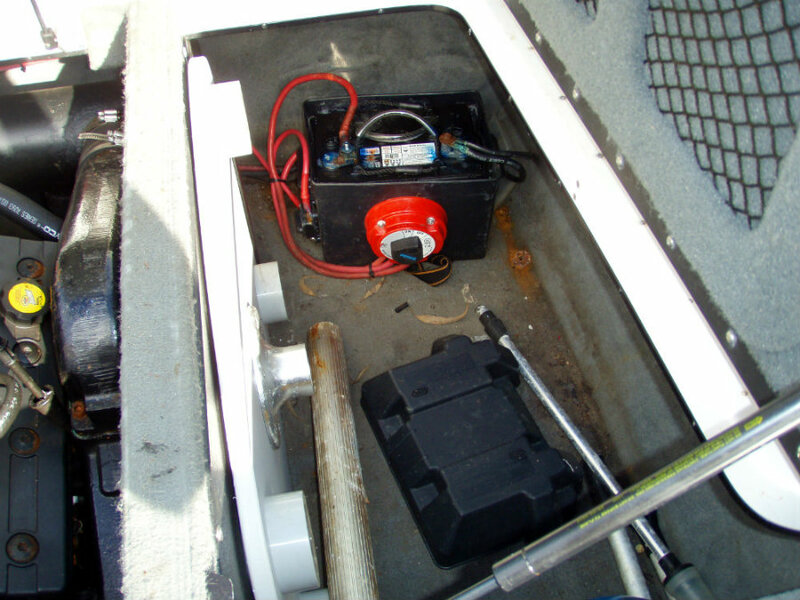 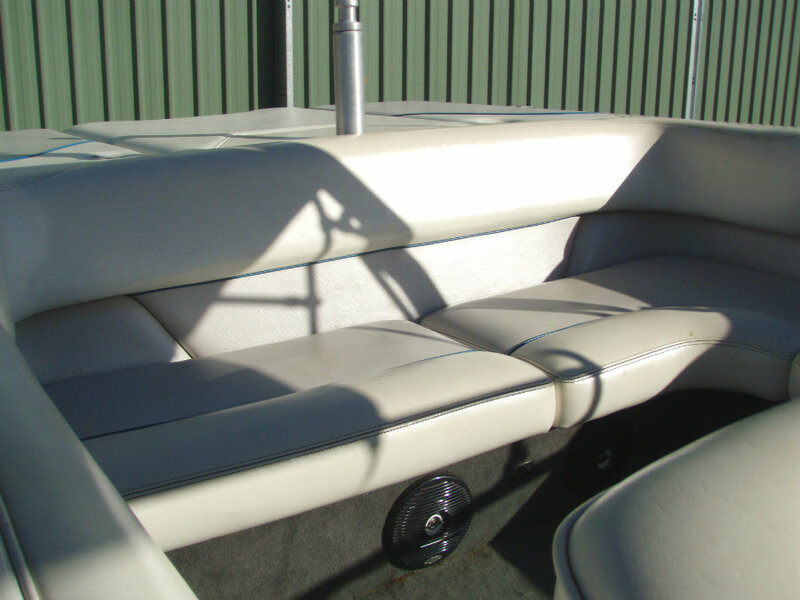 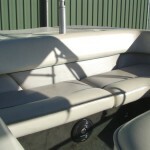 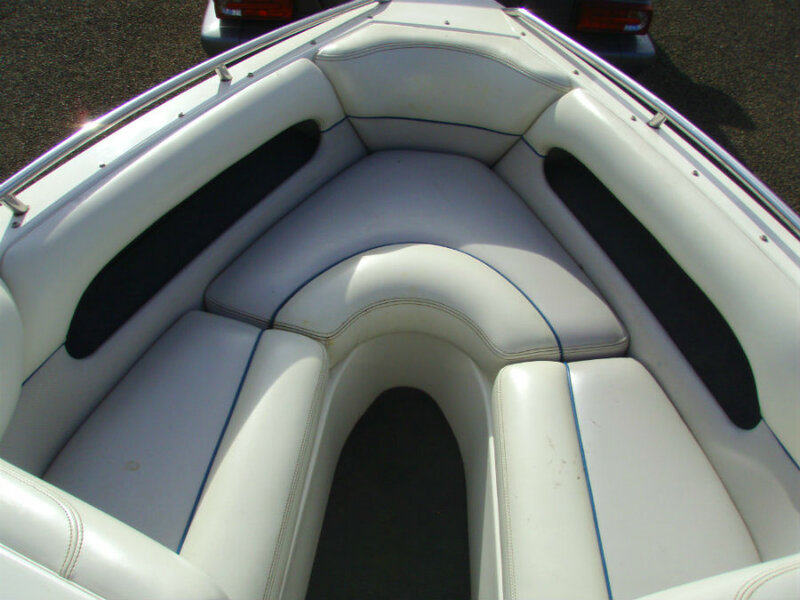 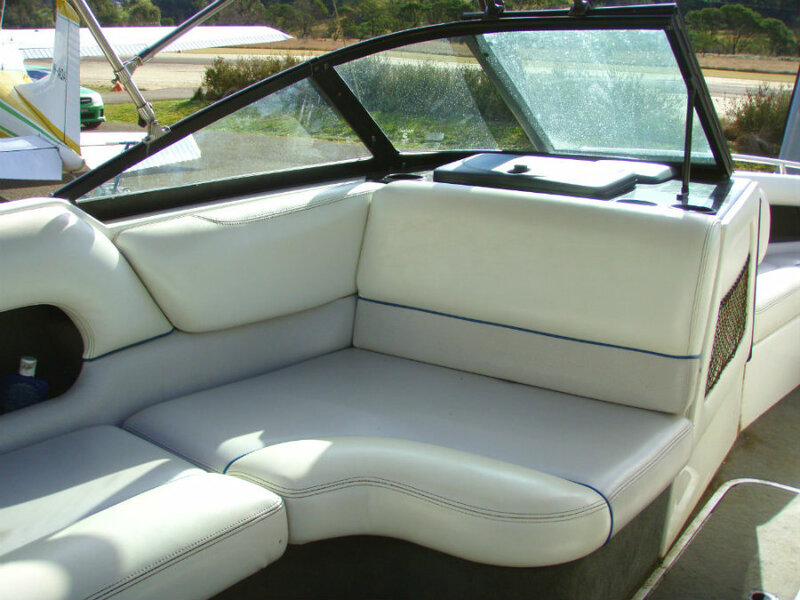 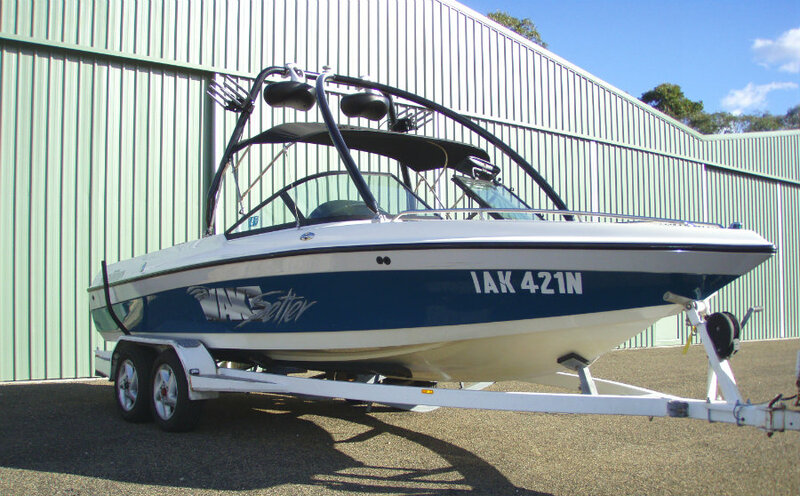 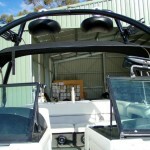 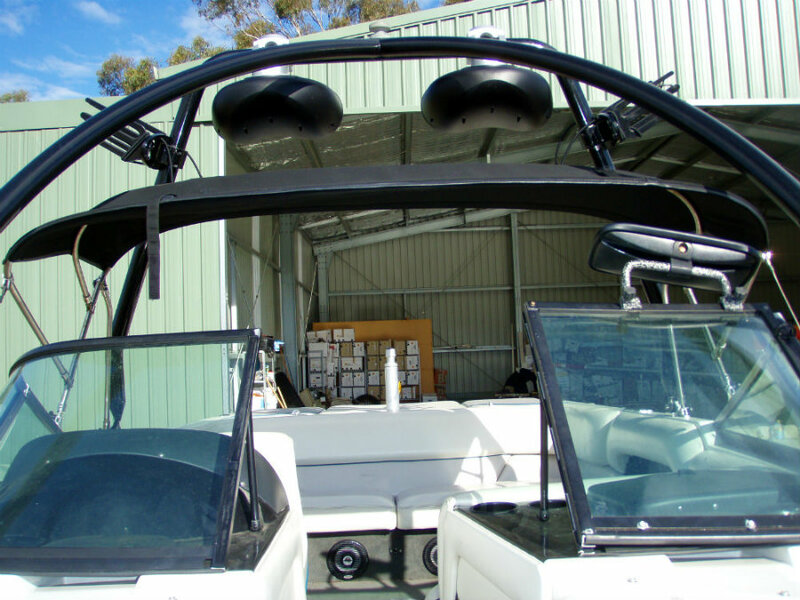 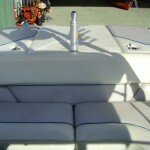 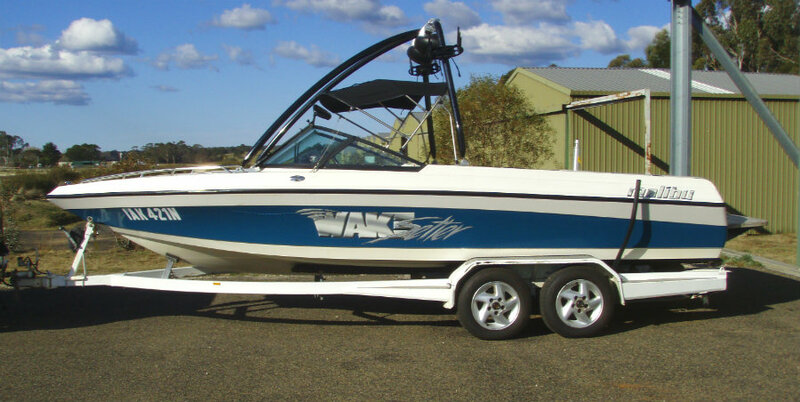 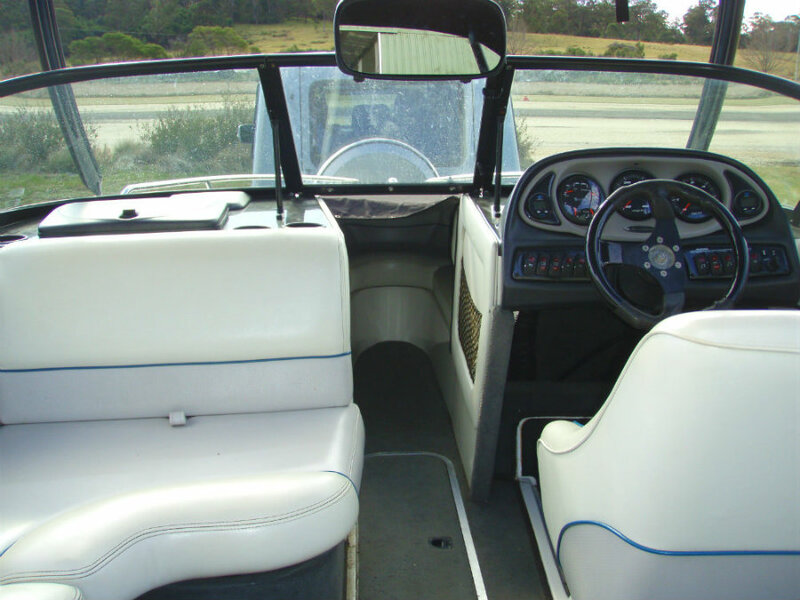 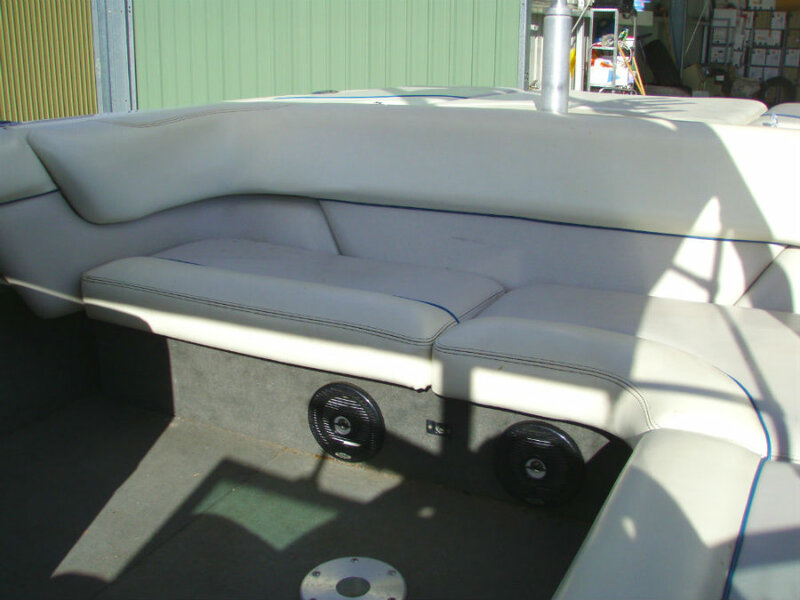 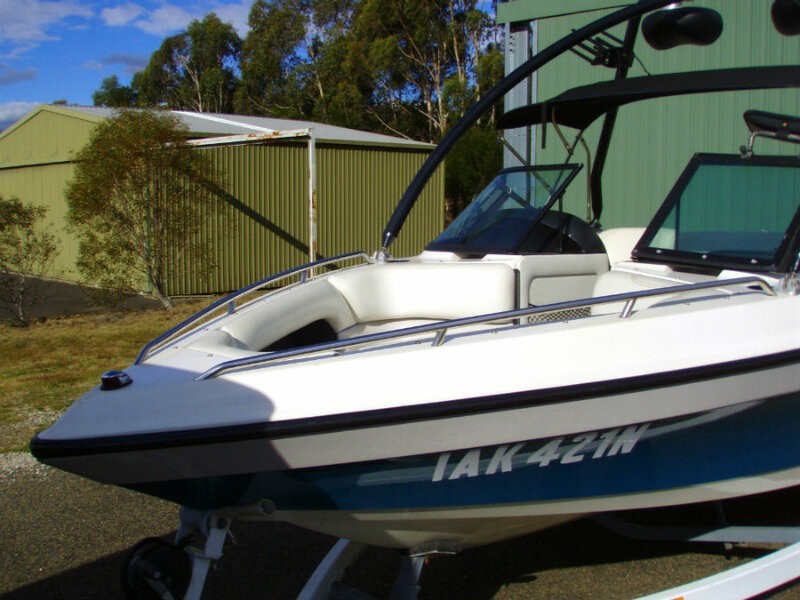 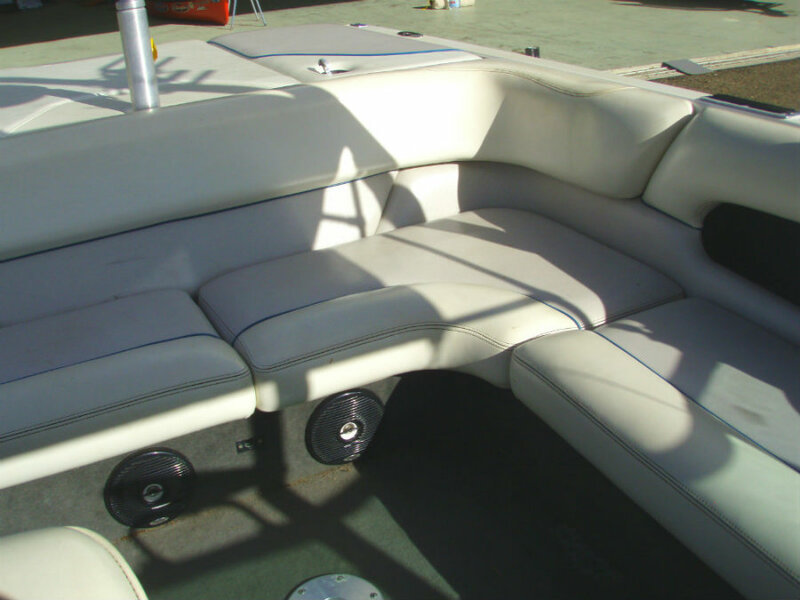 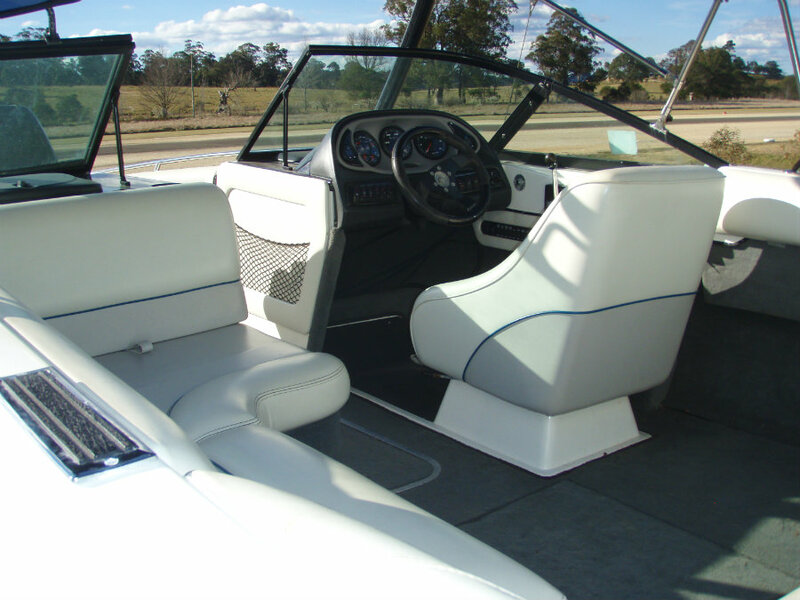 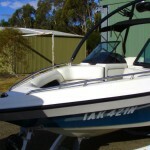 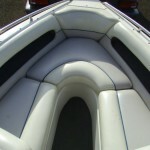 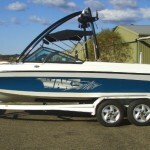 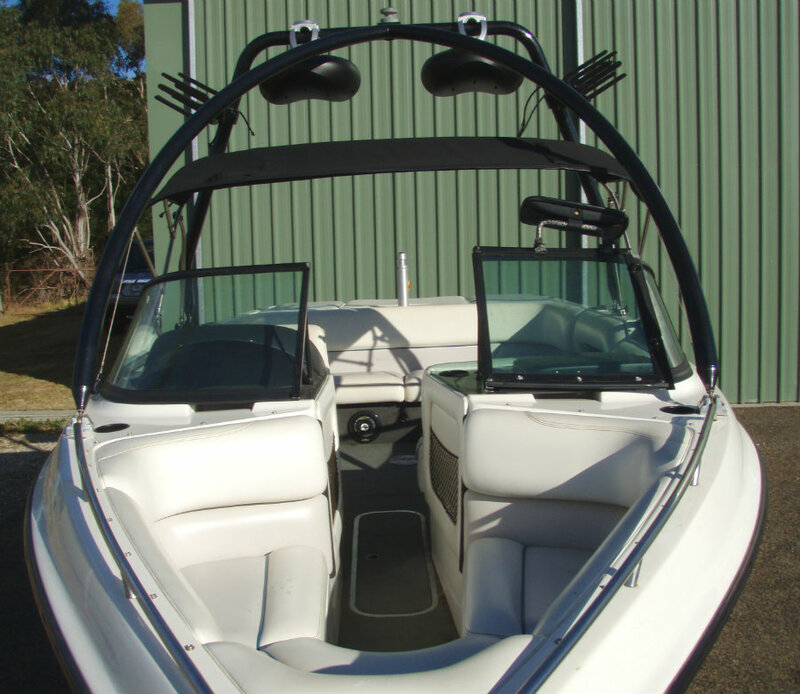 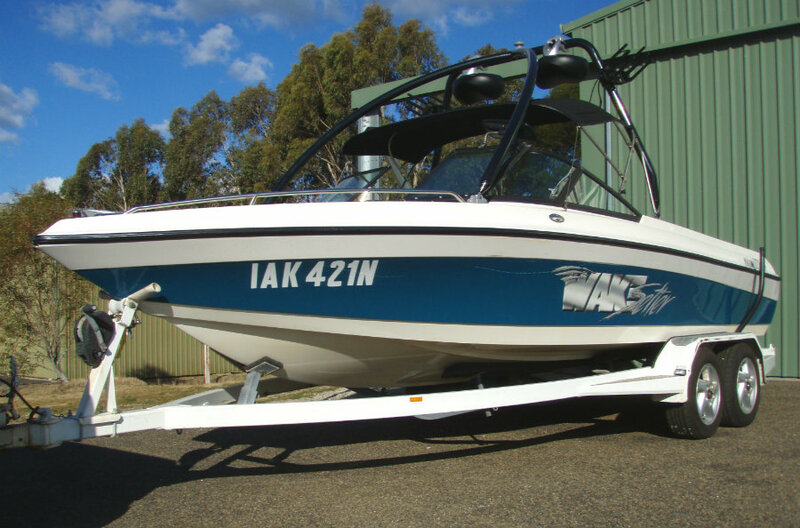 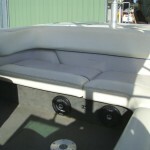 It is a 2nd owner boat which has been cared for and always garaged when not in use, and it has only very low hours for age, and is just waiting for the opportunity to do what it does best on the water – surf, wake & ski.